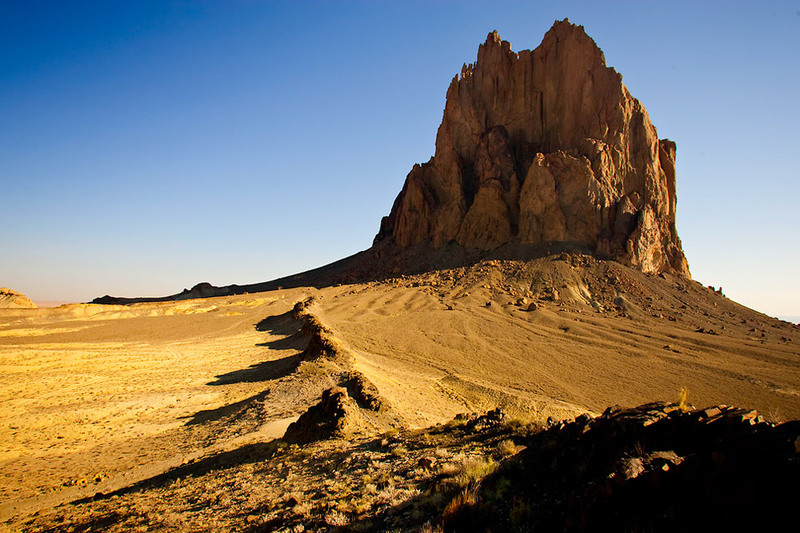 One of my favorite views of the classic icon of landscape photography Ship Rock, New Mexico. I shot it as if I were one of those Seattle photographers who was seeing it for the first time: a mountain without snow and in view of no great body of water. It is an amazing manifestation of nature. It stands alone with a ridge leading up to it for quite a distance. This entry was posted on Thursday, March 11th, 2010 at 6:40 pm	and is filed under PLACES and tagged with Landscape Photography, Seattle Photographer. You can follow any responses to this entry through the RSS 2.0 feed.